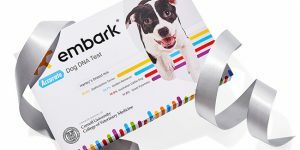 Embark is a successful startup, coming from two brother scientists who dedicated their lives to studying the genetic background of dog illnesses and traits. 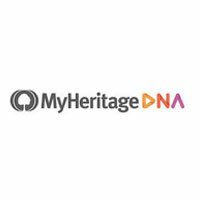 Its comprehensive dog DNA test covers breed breakdown, ancestry overview, health reports, professional nutritional recommendations, and much more. Read the complete story here. Embark Dog DNA Test has officially made it to this year’s Oprah’s Favorite Things gift list and it is featured in the December issue of O, The Oprah Magazine. Read this article to learn more about Embark and find out how you can win some or even all the items on this list packed with crazy gadgets, delicious cakes, and more. 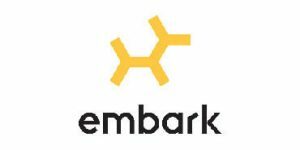 Embark has published its first scientific research, which conveys the company’s commitment to ending all preventable diseases in dogs. 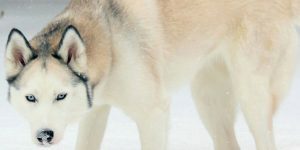 The project, which is the biggest initiative of its kind to date, was launched to answer why some dogs have blue eyes. Learn more about this exciting genome-wide association study in this article. 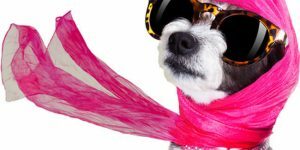 Embark dog DNA testing company has once again shown why it is so well-loved among dog lovers worldwide by introducing a lovely new feature called Mix Match Buddies. This fun tool matches pooches that are most alike in terms of their breed composition. Read our report and find out how Embark can help you find your best pal’s most compatible buddies.